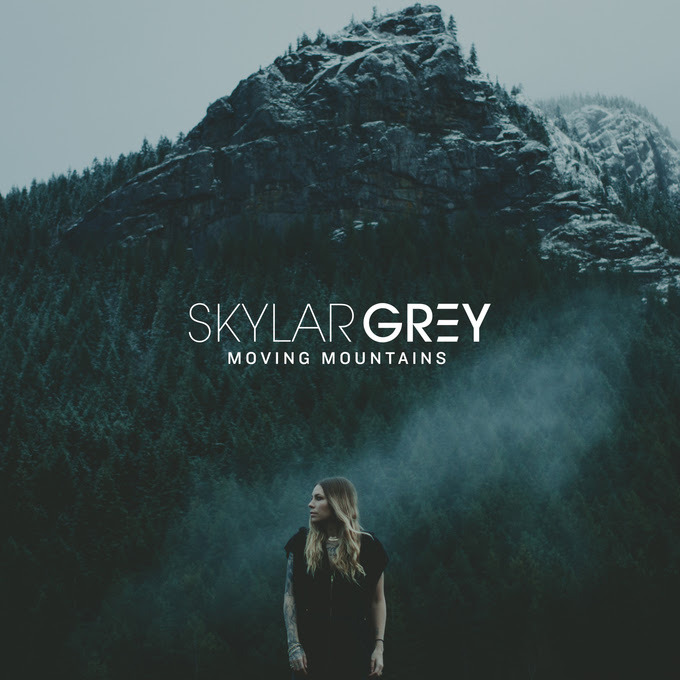 Today we have for you, "Moving Mountains" from Skylar Grey. The track, written by Grey and produced by Mike Elizondo and Mark Batson, was released on April 1 via KIDinaKorner/Interscope Records. Check out the Peter Harding directed video for the track below. Skylar Grey is currently in the studio working on her new album. You can pick up "Moving Mountains" HERE.